A place to honor officers who have made the ultimate sacrifice.  Since 1791, more than 21,000 law enforcement officers have died in the line of duty. The National Law Enforcement Officers Memorial ensures that those who made the ultimate sacrifice are remembered for generations to come, while providing a place where survivors can spend a quiet moment paying tribute to their loved ones. Download a map of the Memorial. 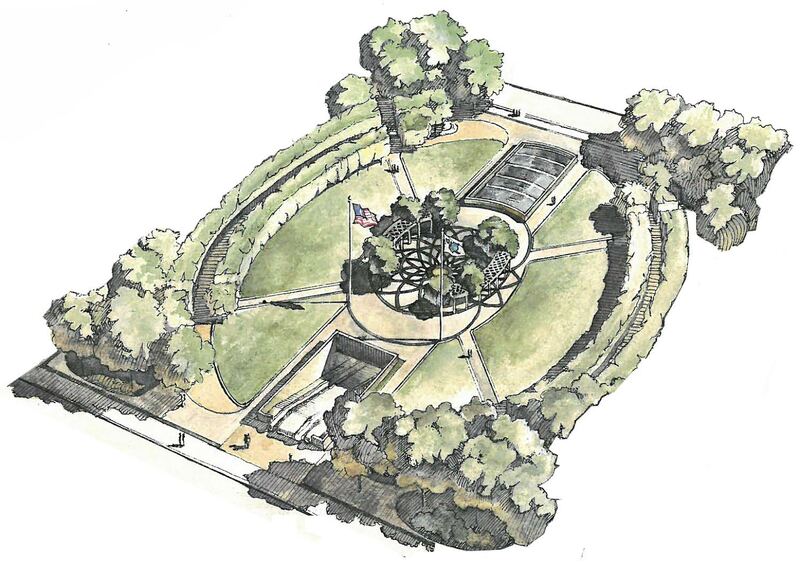 Use the virtual map to walk through the National Law Enforcement Officers Memorial in historic Judiciary Square.